Are your kids excited for summer? 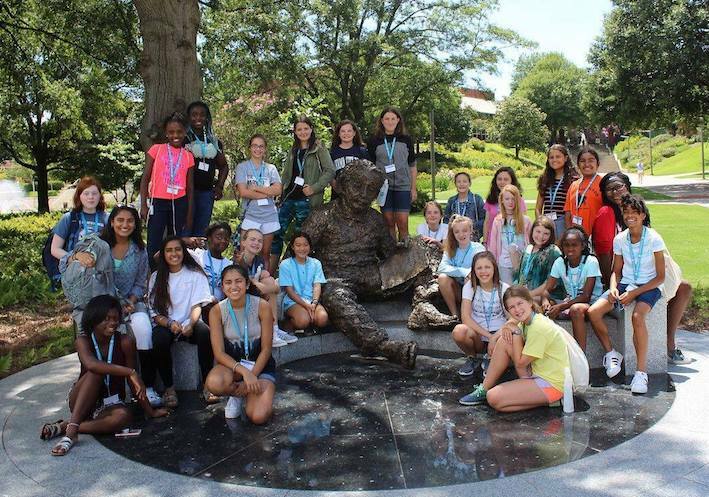 Plan your summer activities early with these great summer camps! There are several choices available, whether your kids are interested in sports, stem, performing arts, animals, or just about anything else. Summer is the best time of the year to create wonderful memories while learning and developing new skills in a safe and supportive environment. Look no further than these summer camps below. We've got camps for children of all ages in the Houston area! 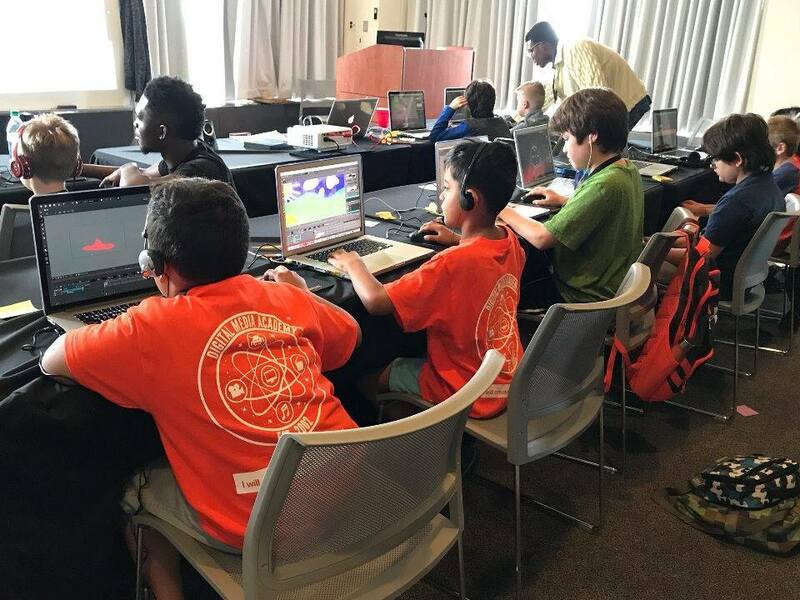 Their camps are inclusive & offer fun learning environments where students are empowered with the skills they need to re-imagine our tech-driven world. 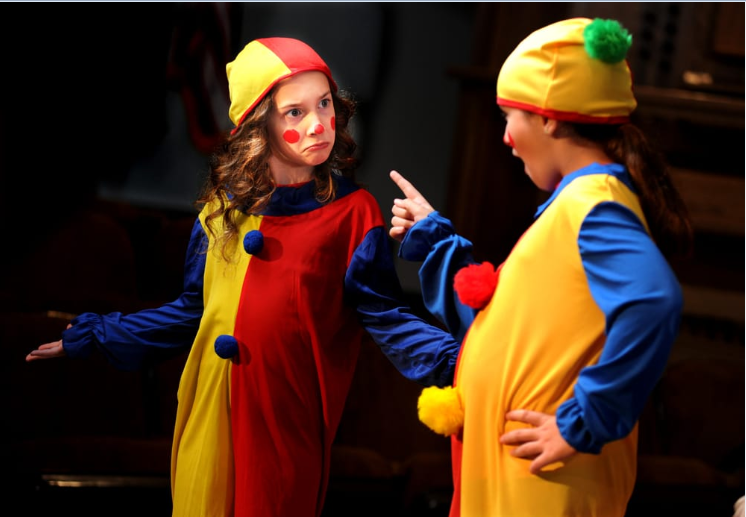 Drama Kids provides remarkable creative drama education for children and young adults. Drama Kids classes and summer camps utilize a unique, fun, and imaginative, drama curriculum developed over 25 years that ensure all students will fully participate and benefit from each class. 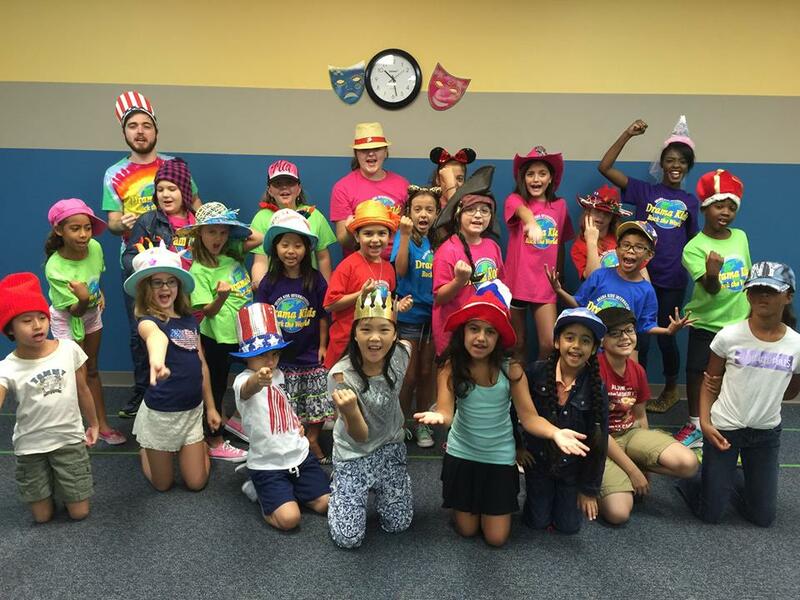 Most Drama Kids classes offer open enrollment during most of the year, and are located at convenient locations around the community. 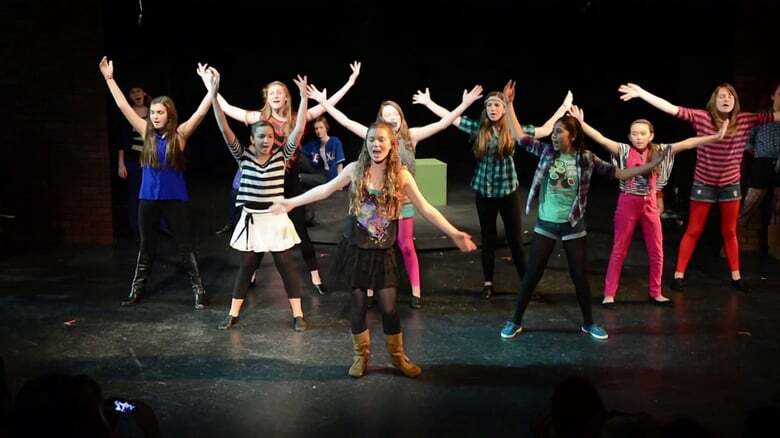 HITS Theatre provide professional-level training in acting, dance, singing, music, technical theatre and media by professional staff with theatre and education expertise. This summer, they are bringing back one of the most popular Disney movies of all time and the Broadway musical that played for over 2,500 performances and received multiple Olivier and Tony Awards nominations, Disney and Cameron Mackintosh's Mary Poppins is capturing hearts in a whole new way: as a practically perfect Broadway Junior musical! 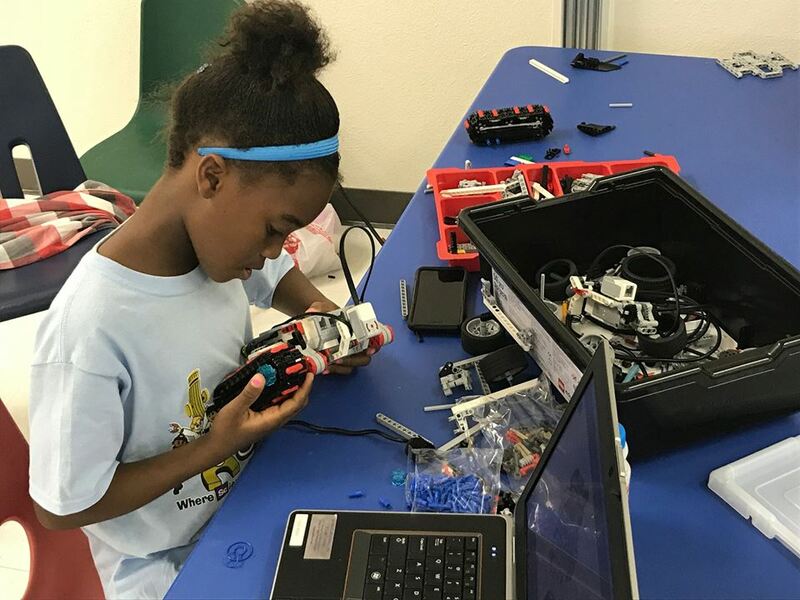 Explore science, technology, engineering and math in enticing applications like robotics and computer programming. Digital Media Academy have it for you, It is their mission to foster a learning community of diversity and excellence through memorable and innovative educational experiences led by the highest-quality instructors; building skills and confidence to empower lifelong learners to follow their dreams and make a lasting impact. Their fencing camps are both a great introduction to the sport of fencing for children who have never fenced before and a way for more experienced children to keep up and improve their skills. 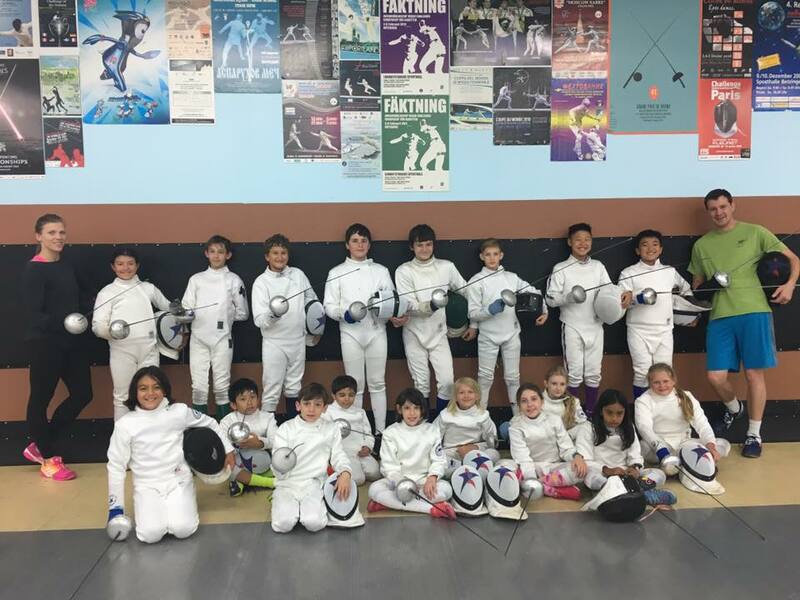 Alliance Fencing Academy focused on providing a rewarding experience that will build confidence, reinforce teamwork and inspire the personal growth necessary for your child to take the next step in life. 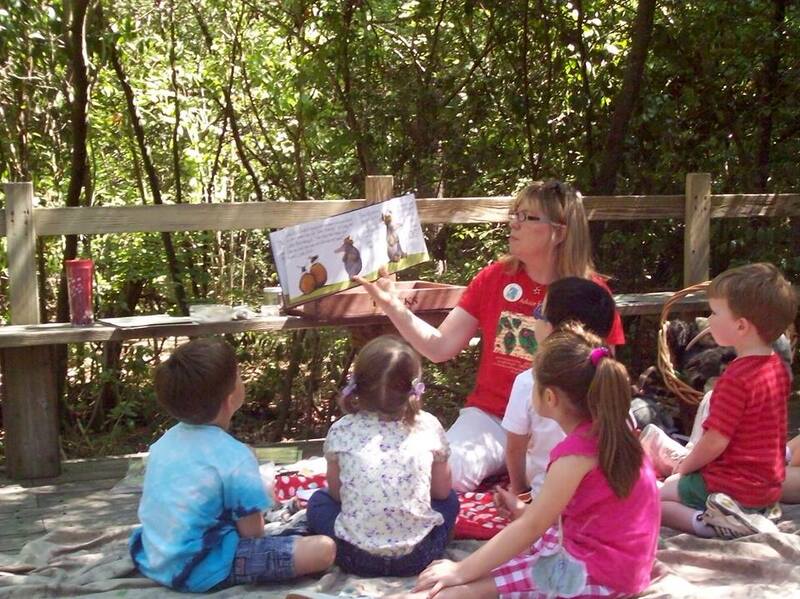 Houston Audubon camps are great outdoor fun and nature adventure await your eager preschooler and a grown-up chaperone of their choice. Through crafts, forest walks, puppet shows, and story time, your youngest camper will learn about the natural world all around them. This year's summer camps are Nature Explorers Camp, Habitat Hideaways Camp, Wilderness Adventure 101, Journey through Time Camp, Pond Camp and Survivor Camp. Magic Moments Stable is a family-owned full service boarding, training, sales and lesson facility located in West Houston near the Katy Freeway and Wilcrest. Every summer they offer a series of five-day summer camps for children and teenagers. Students are paired with one of our horses for the entire session. 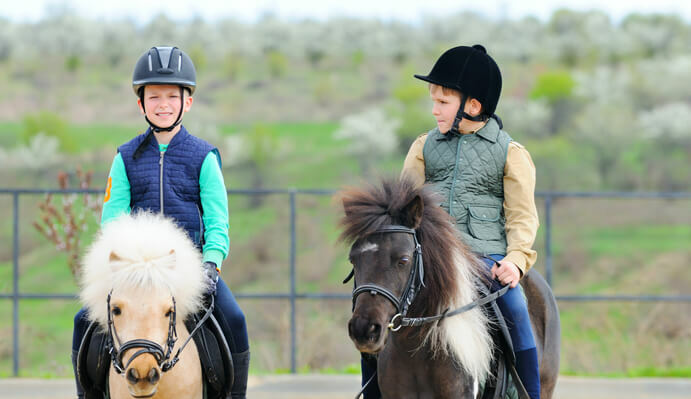 In addition to daily riding instruction, campers will also participate in activities designed to teach them safety, horsemanship, stable management and equine anatomy. On the final day students will demonstrate their new skills at a special horse show held at Magic Moments. 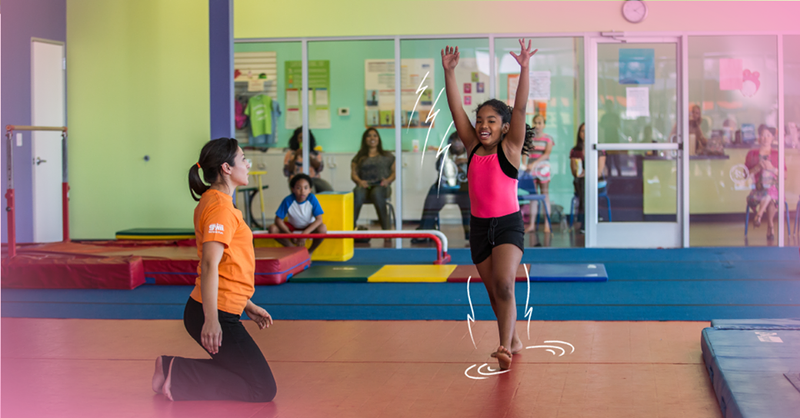 The Little Gym is the world’s premiere experiential learning and physical development center for kids 4 months through 12 yrs. Your kids will surely enjoy their summer, the instructors are amazing at teaching/ working with the kids. The classes are well structured to maximize the learning and the fun. 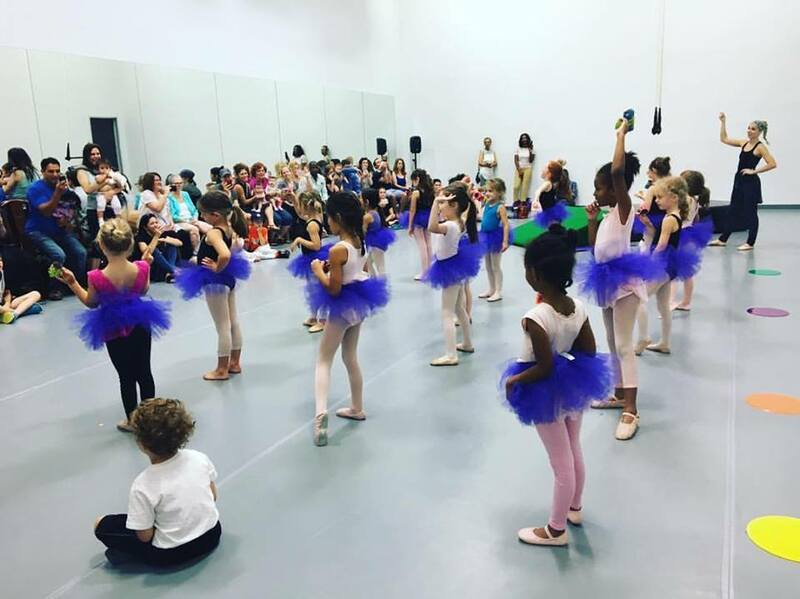 Hunter Dance Center provides exceptional dance training from the ground up for absolute beginners to experienced professionals. 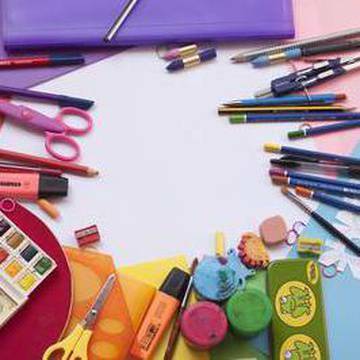 This year, they have Storybook Dance Theater Camps (Ages 5-8), where the instructors will lead creative journeys using dance, music, creative drama, circus arts and crafts. They also have classes in Ballet, Hip-hop and Aerial camps. Club SciKidz offer an extended learning in science, technology, engineering and math. This is a great way to extend learning in the summer and help prepare kids for an increasingly technical-minded world. Music and Art Camps are a fun and educational way for student artists to improve their skills. Cy-Fair Music and Arts offers summer lessons in Piano, Guitar, Drums, Violin, Viola, Cello, Voice, Singing, Art, and Drama. 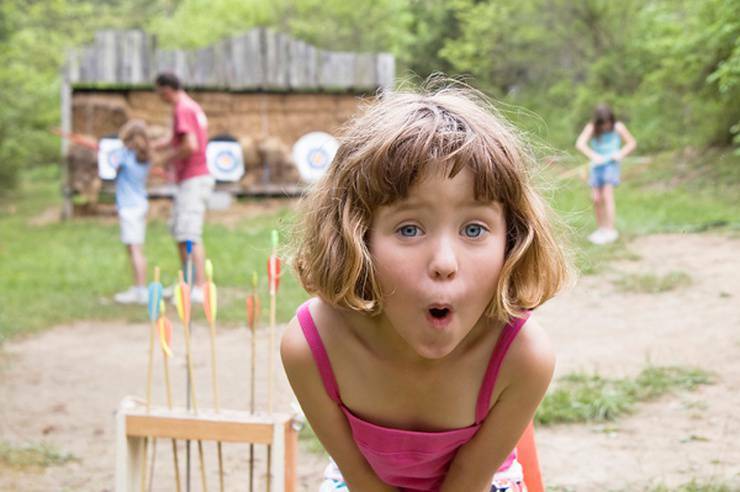 Did you find any awesome camps or classes for your kids? We hope so! If not do not despair. We have lots of other amazing camps and classes to browse through.